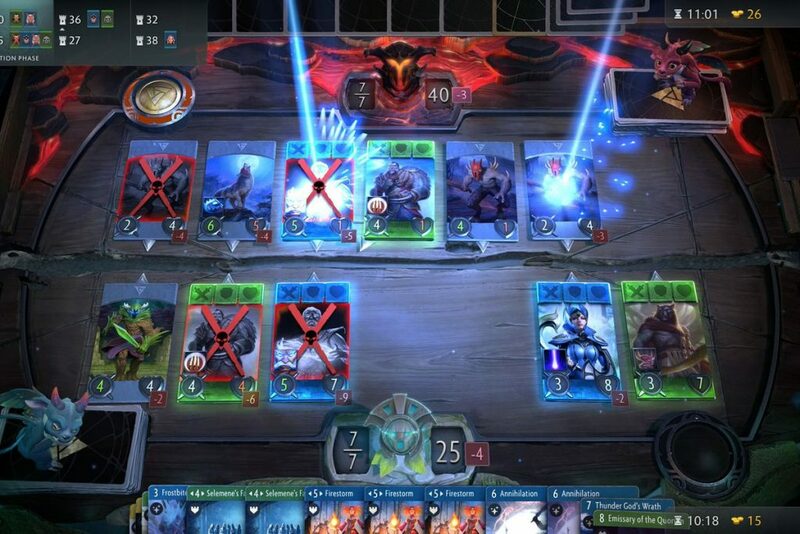 Artifact, Valve’s new card game have not retracted good results for the publisher. In a report by VPEsports, Chinese esports organizations have dissolved their Artifact rosters. Among the large organizations, the best players in the tournament were to be offered contracts with pinnacle orgs. The teams include EHOME, Keen Gaming, LGD Gaming, Newbee, OMG, Rogue Warrios and Vici Gaming. Comparing to the Western continents, Asia in particular had shown great interest in establishing the Artifact scene here. On Sunday though, a Reddit post on r/Artifact stirred a discussion which revealed that no organization are continuing with the franchise of the game. The reason for such has been due to lack of tournaments on this side of the globe. As far as the $1mn tournament is concerned, there are no official remarks from Valve.